Build Something Better. Our focused commitment to your home and all of its details is what allows us to build better houses. 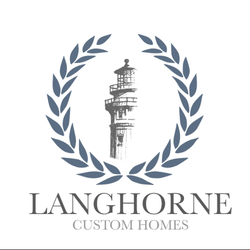 Langhorne Custom Homes builds legacy homes in Northern Virginia. Our goal is to provide homes that will enhance their owners' lives and will ensure lasting value for their buyers. Whether we improve a home with changes that make it more functional for modern living or develop a new property, Langhorne Custom Homes' focus on design and quality reflects our desire to create homes that complement our buyers' lives and the communities in which they live. 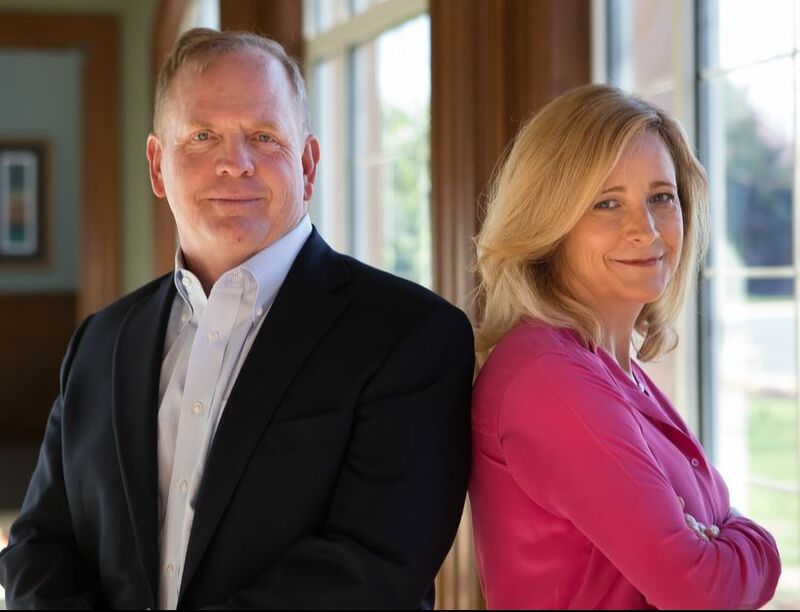 William Langhorne, President of Langhorne Custom Homes, with an M.B.A. from George Washington University, has over 25 years of experience in residential building. His commitment to quality construction, attention to detail, and understanding of the importance of design drive Will in his pursuit of creating homes that inspire. Will's relationships with top contractors who share his respect for integrity and quality allow Langhorne Homes to achieve its goal of building homes of which the builders, the owners, and the neighbors can all be proud. Kirsten Langhorne handles the design side of the business. She works closely with the architects, designer, and contractors to select elegant, lasting, and welcoming elements for all of our spec homes and welcomes sharing her connections and insights with all buyers. Kirsten holds a B.A. from The Johns Hopkins University. Buyers working with us know their home is our top priority. Our business model is designed to provide individualized attention to every detail of each home we sell; we never intend to grow beyond our ability to personally manage the construction of every building we develop. We understand we are creating homes that will communicate our vision, character, and commitment long past our direct involvement.